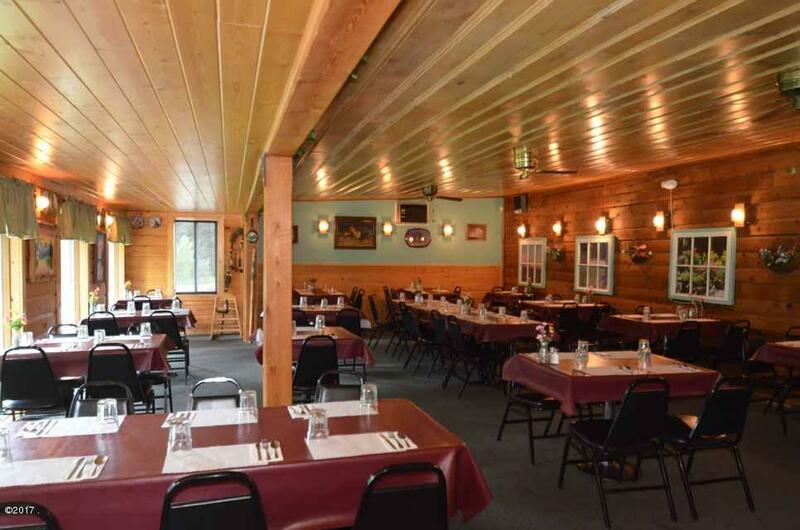 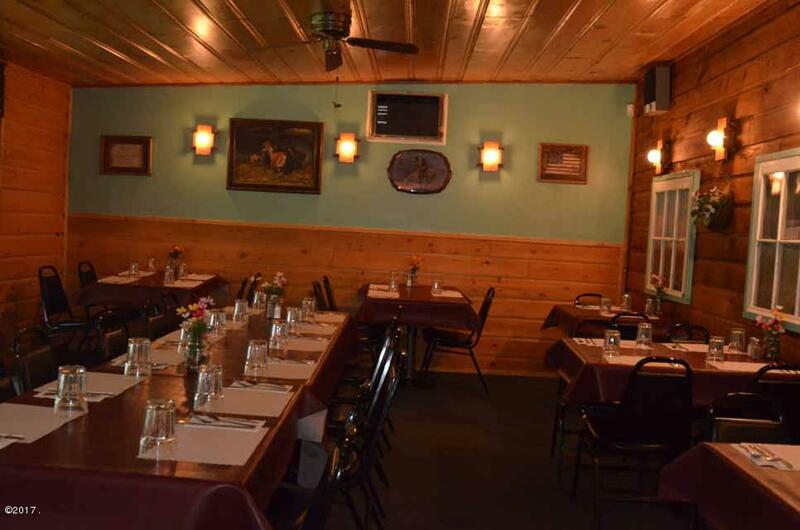 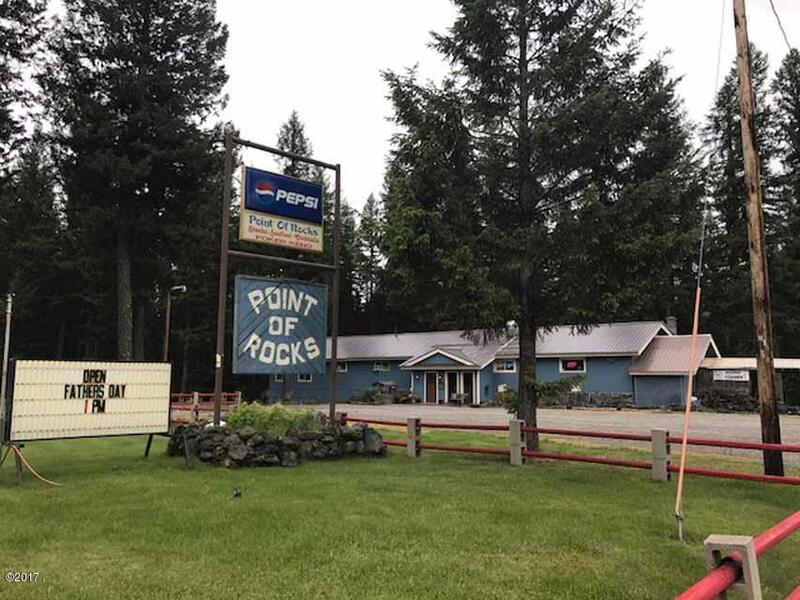 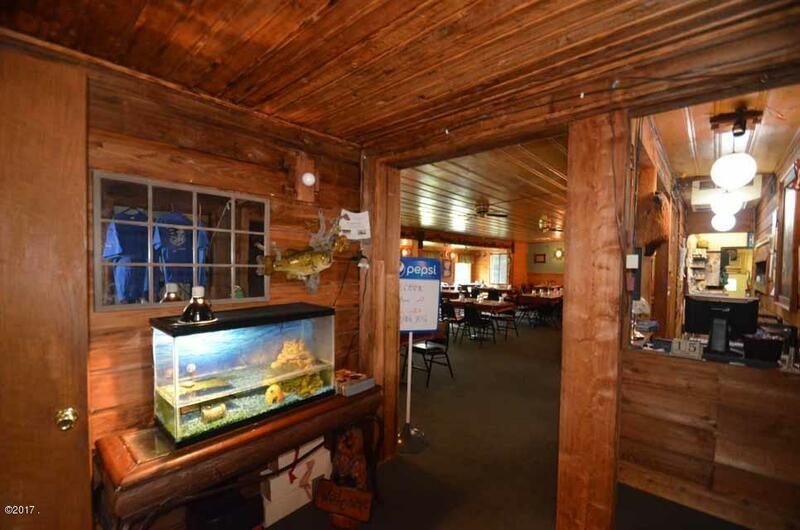 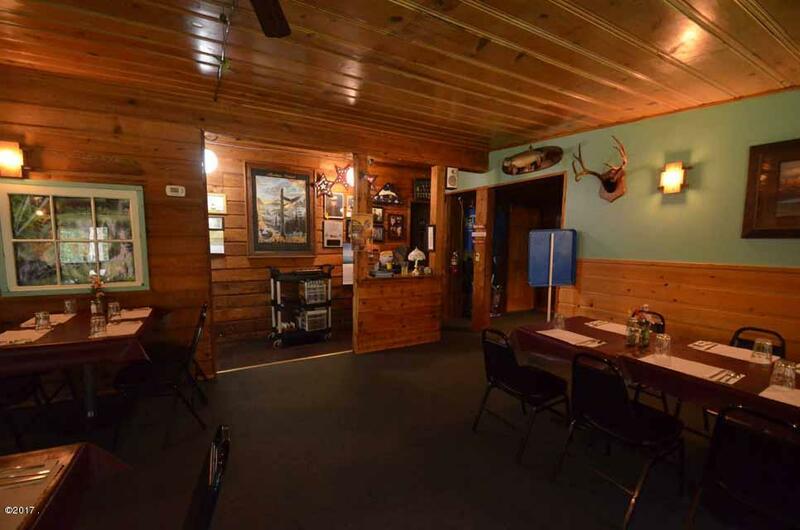 The Point of Rocks Restaurant and their locally famous Prime Rib Dinner has a reputation of excellence that's been a standing tradition for years! 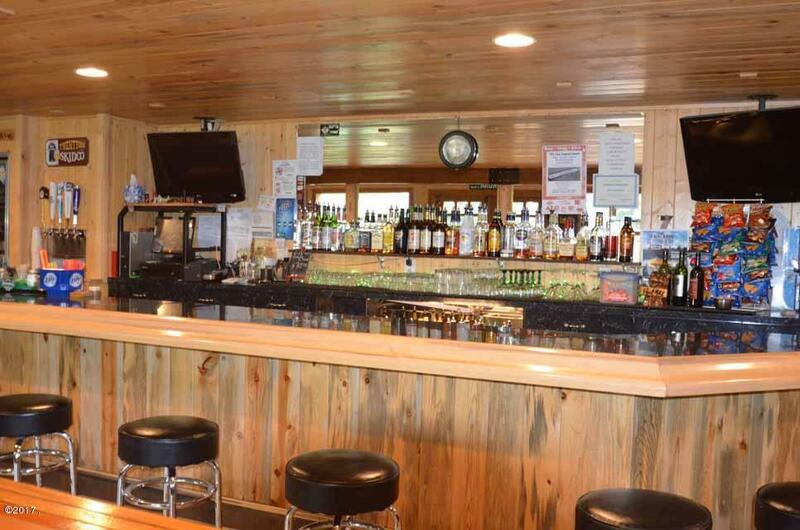 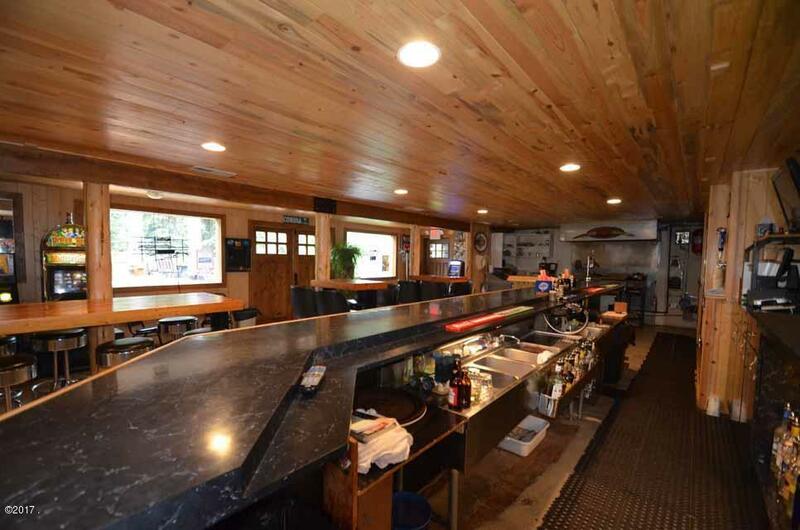 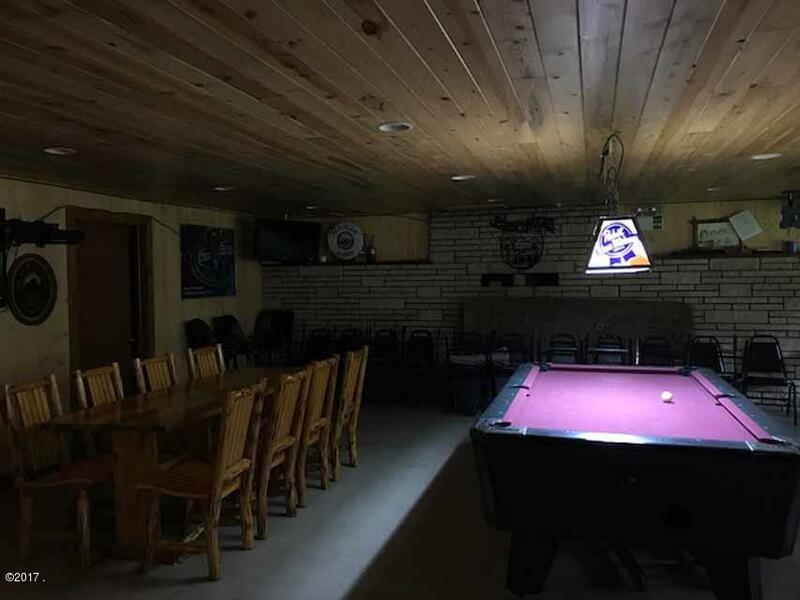 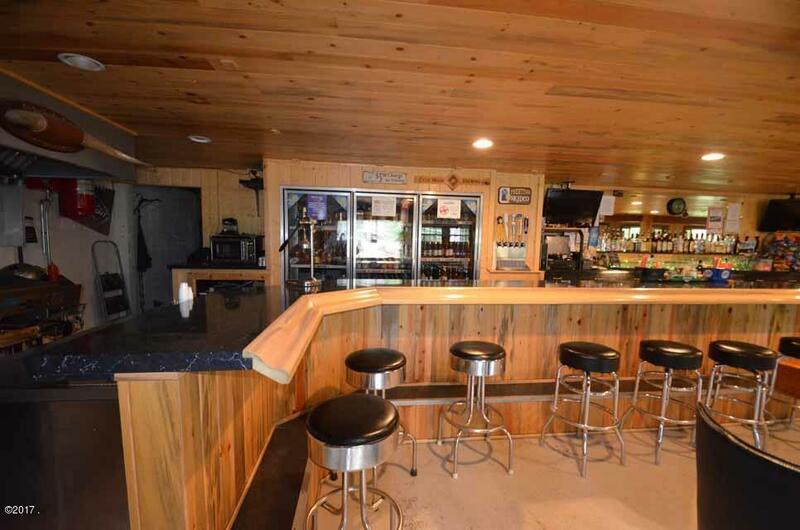 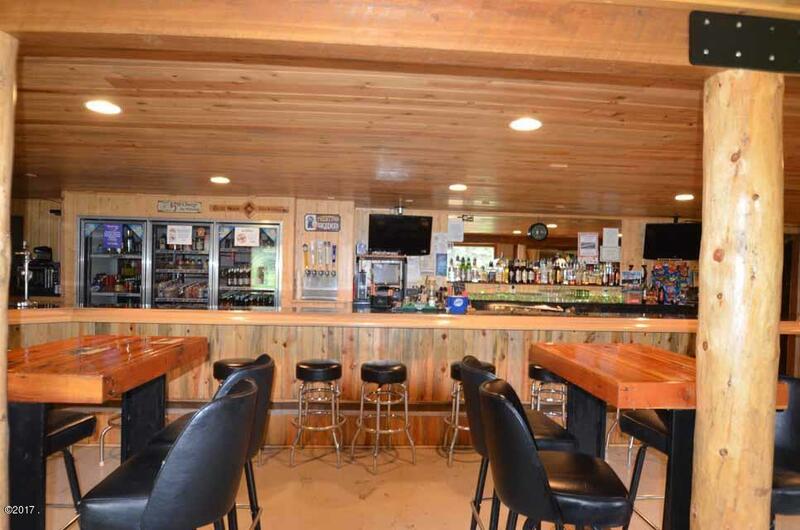 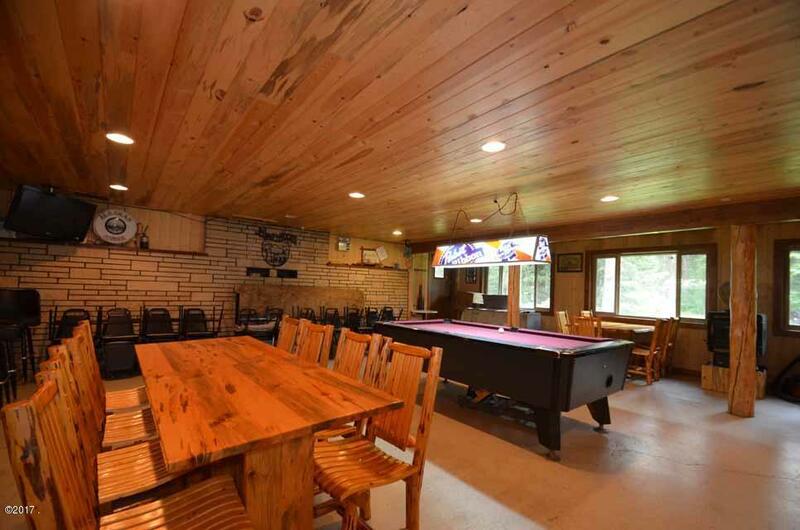 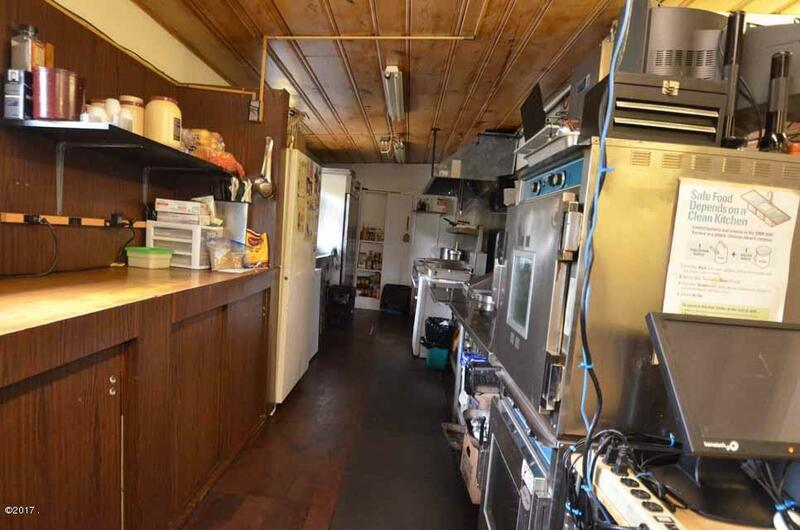 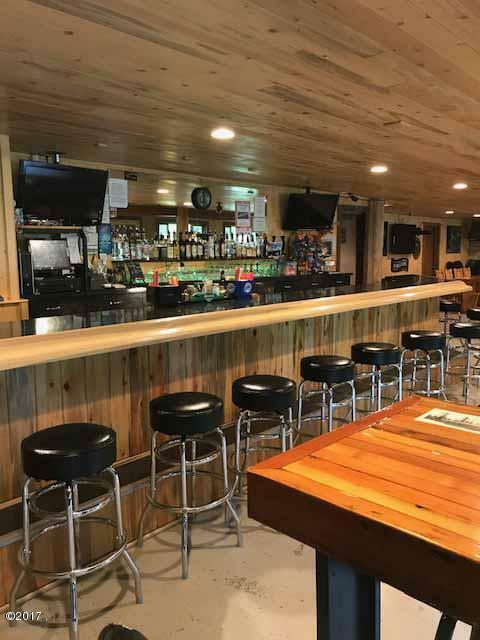 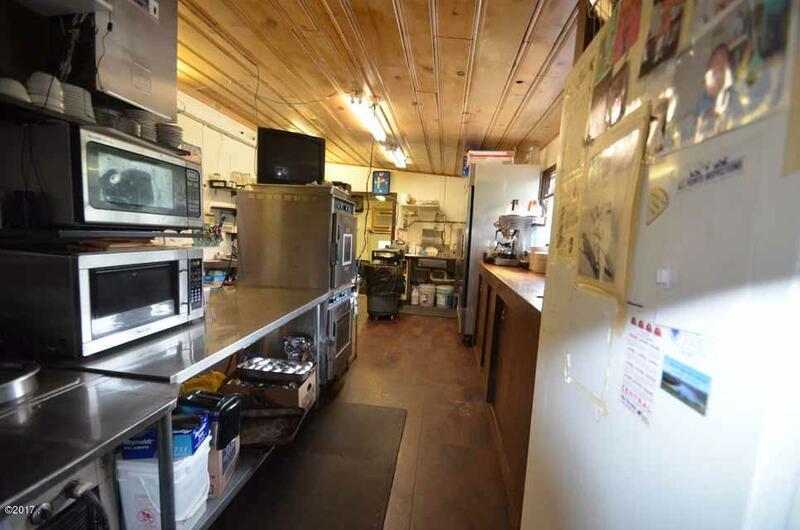 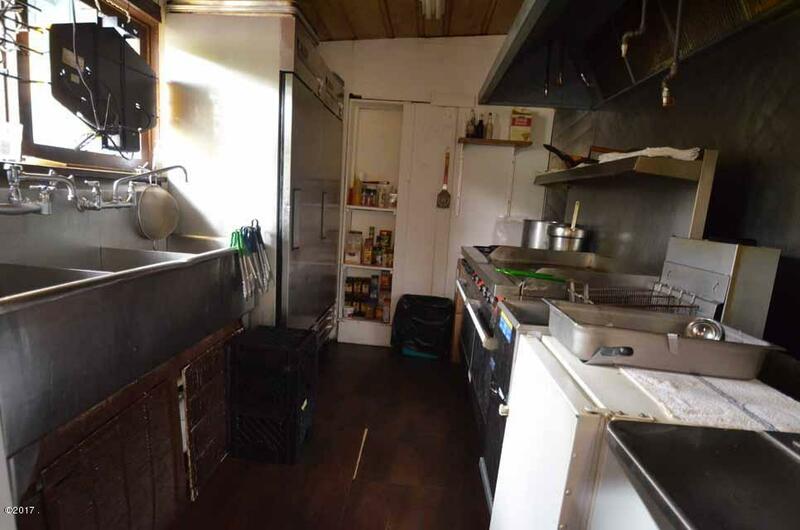 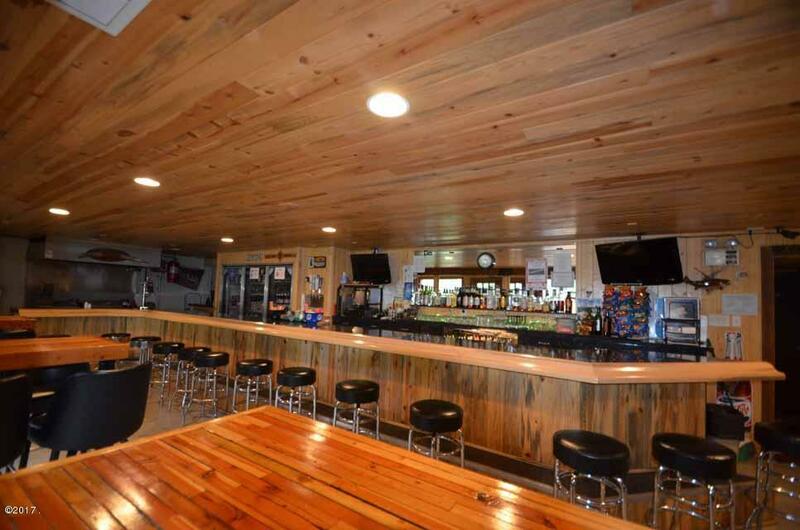 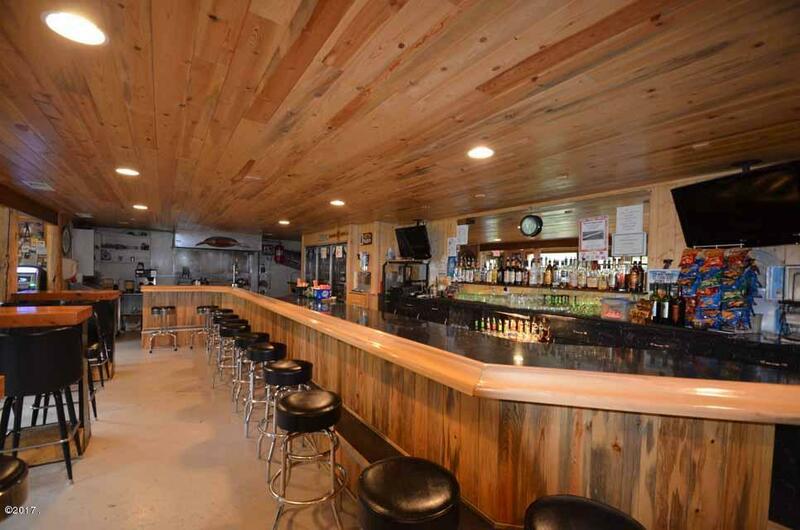 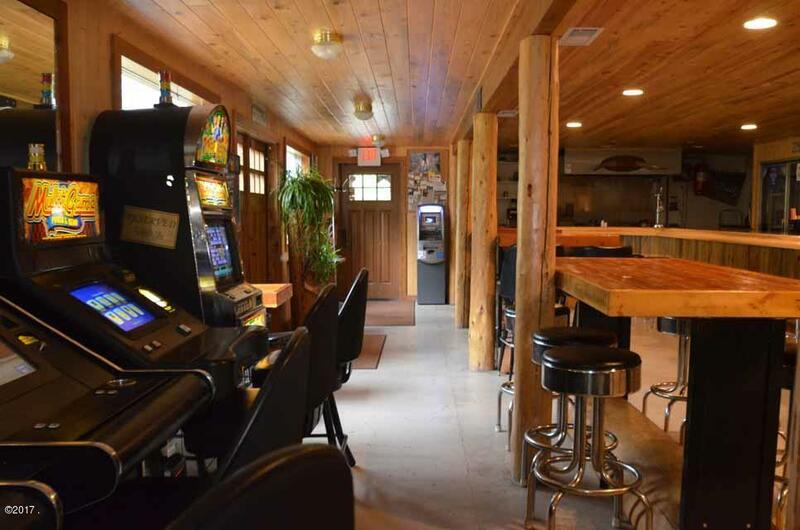 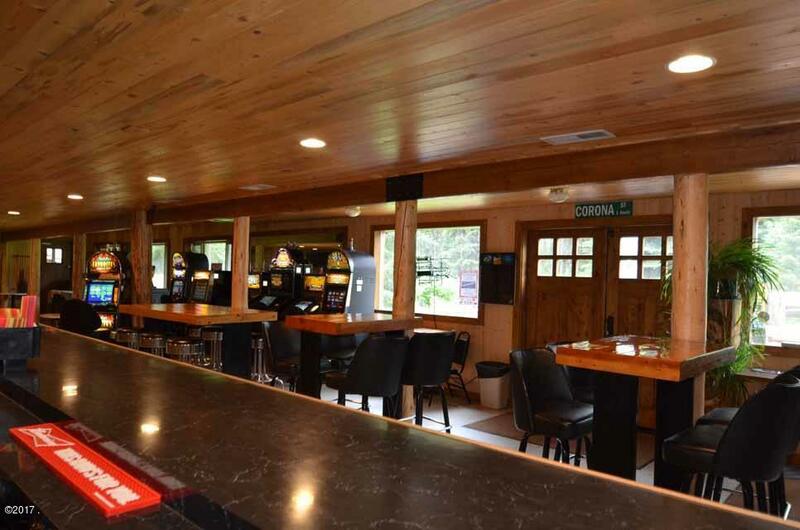 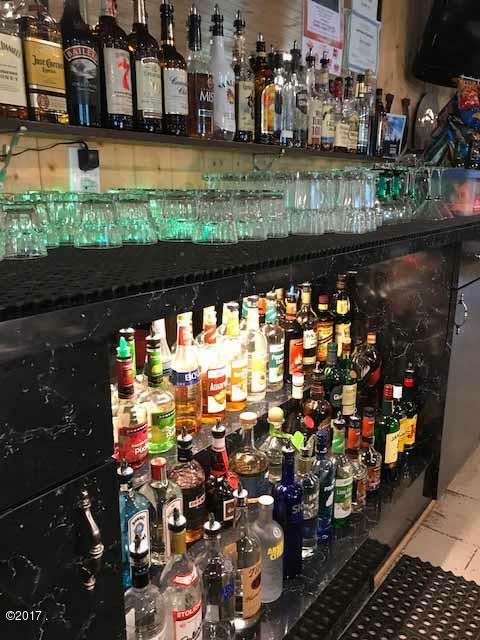 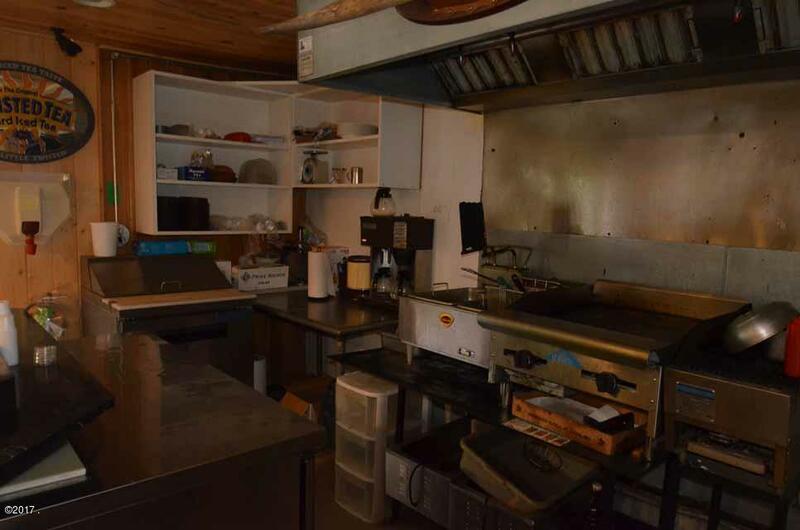 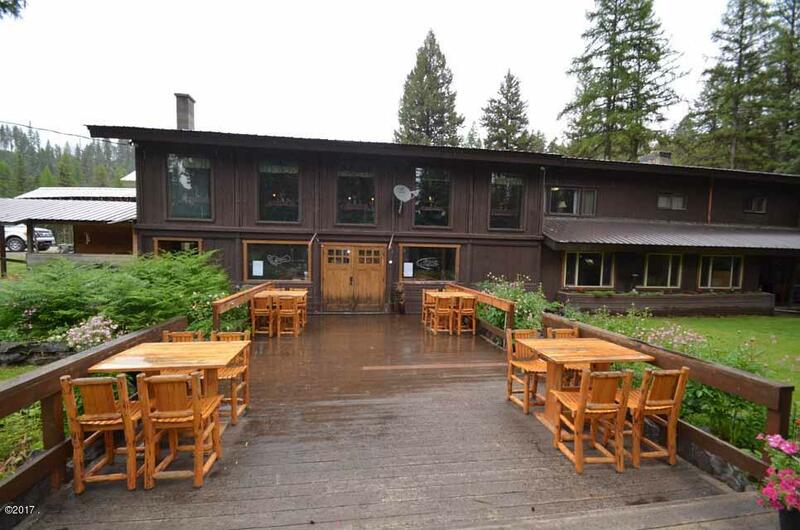 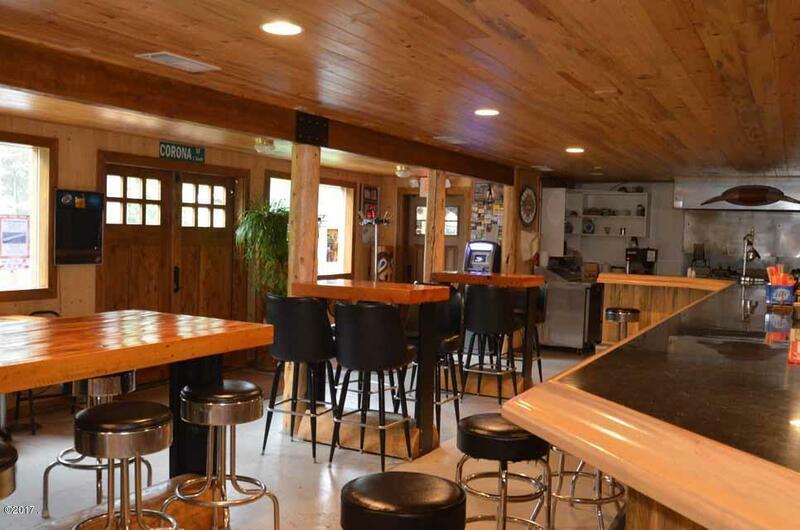 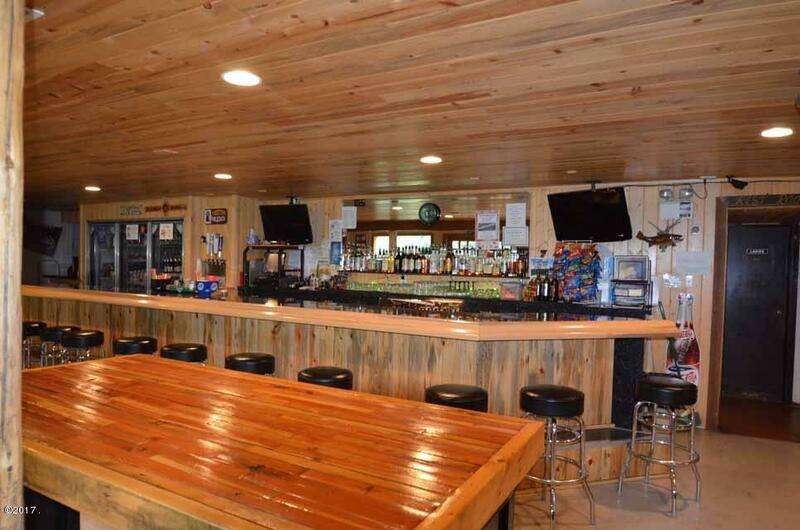 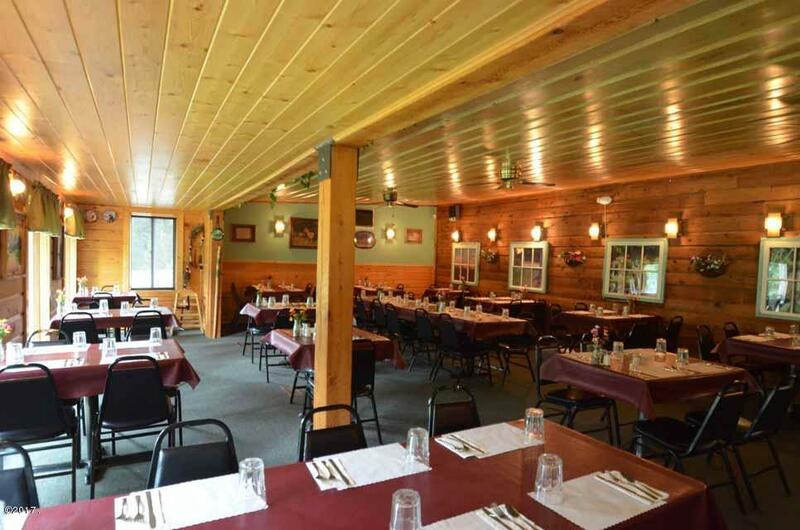 This restaurant/bar business opportunity comes with a full service kitchen, dining room, a separate downstairs bar & grill and a Montana State all beverage & gaming license to the qualified buyer. 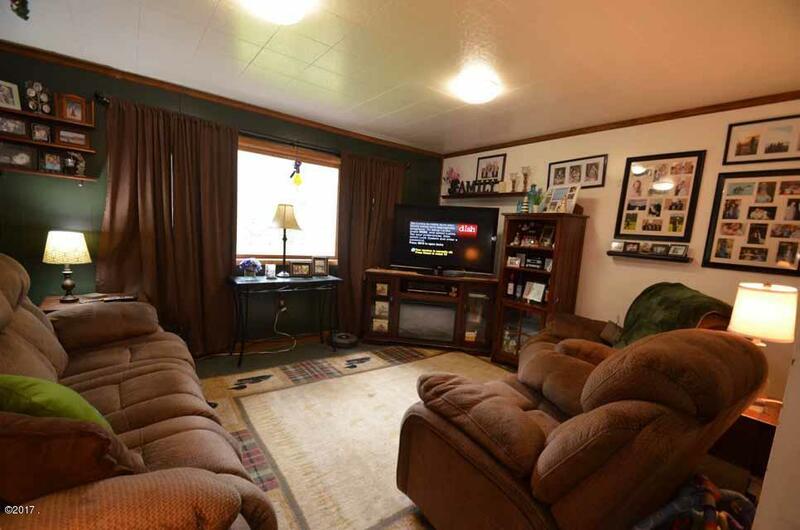 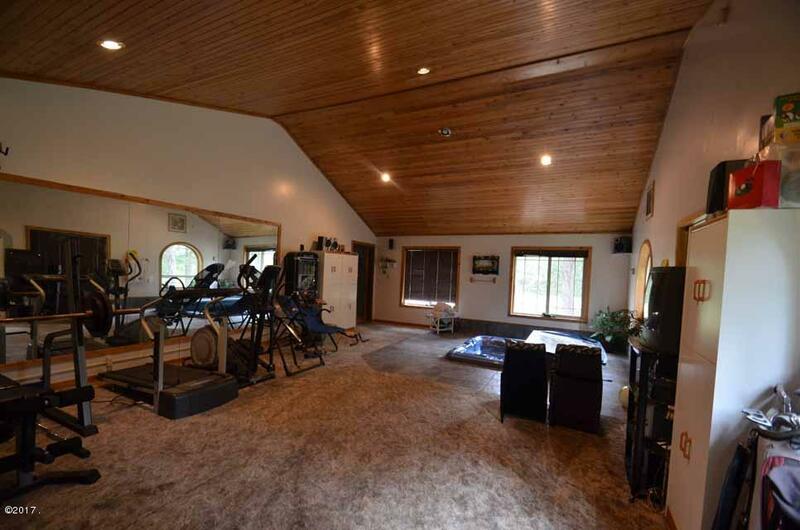 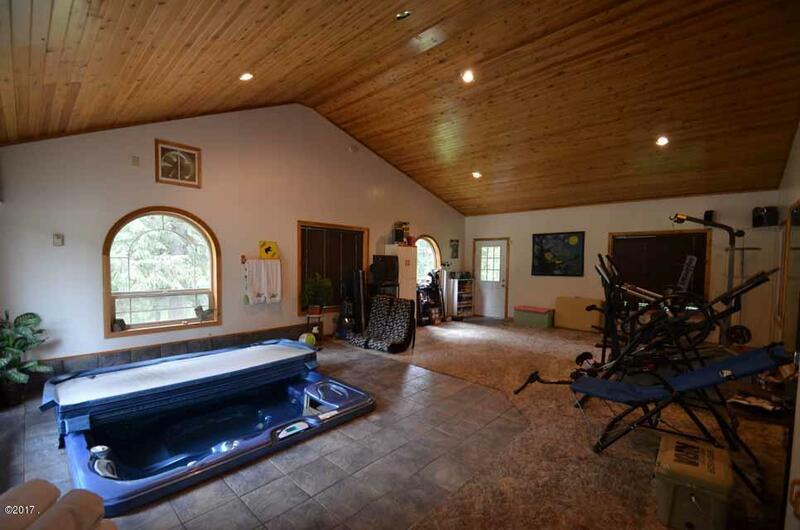 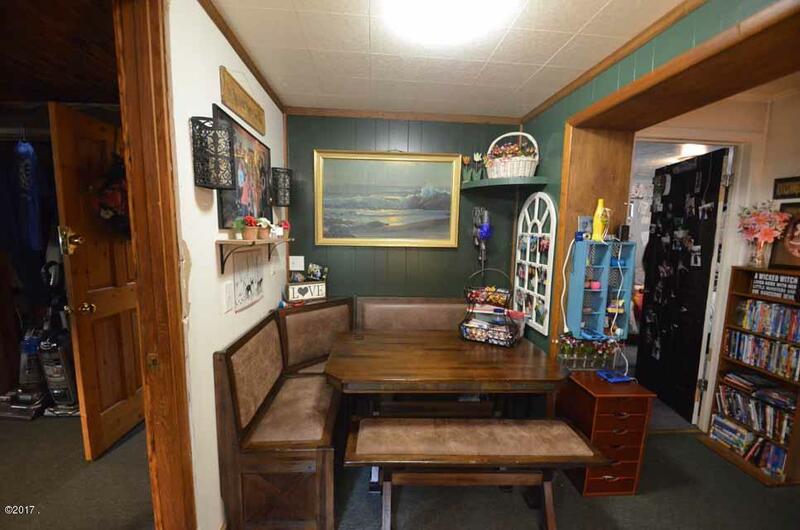 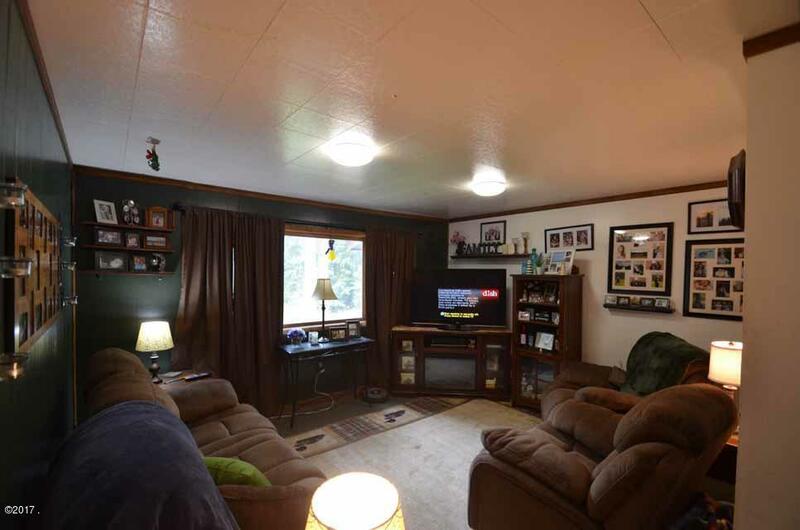 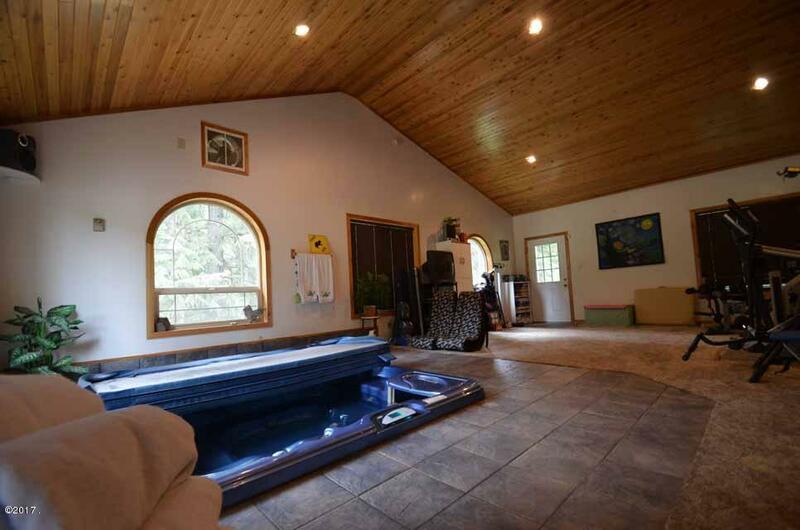 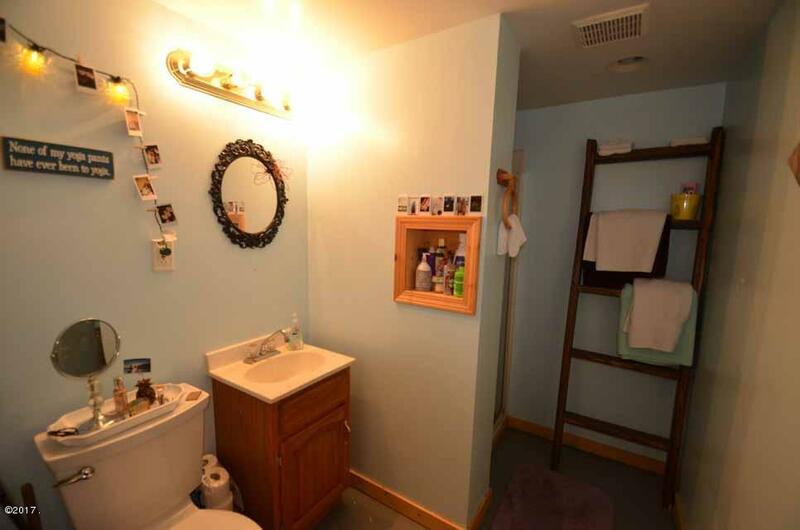 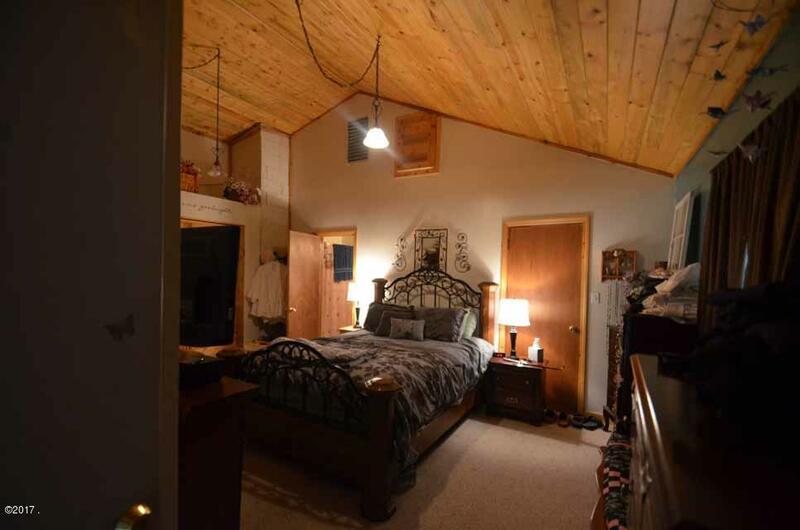 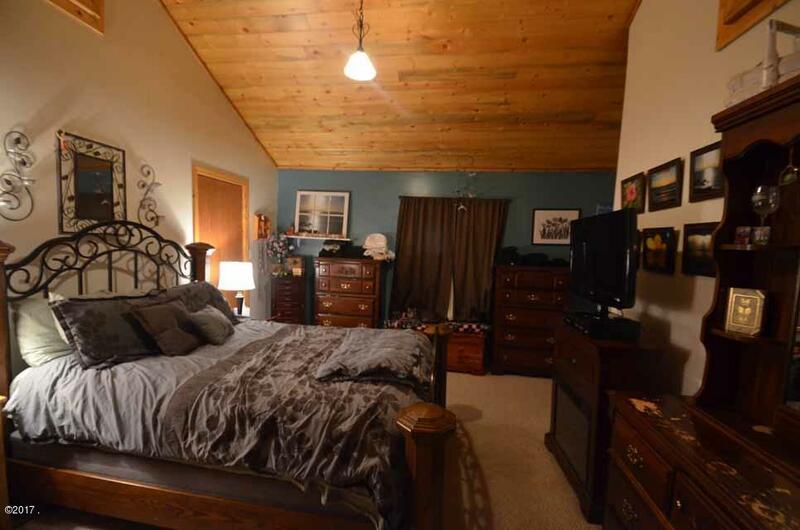 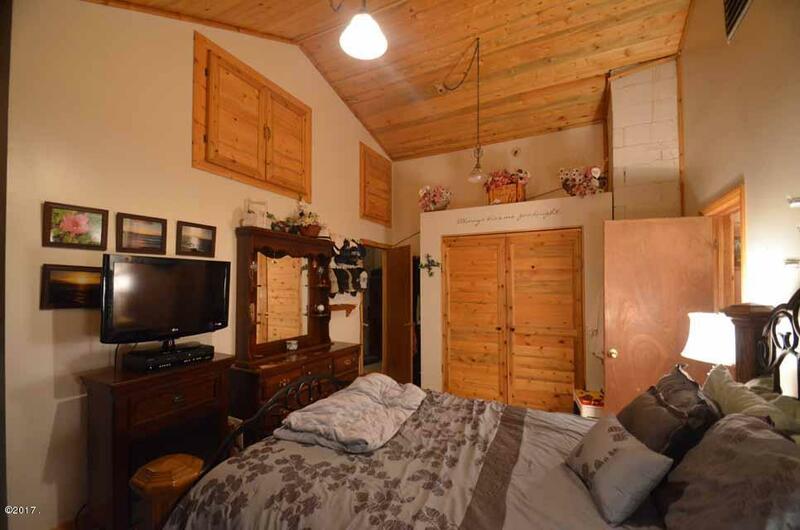 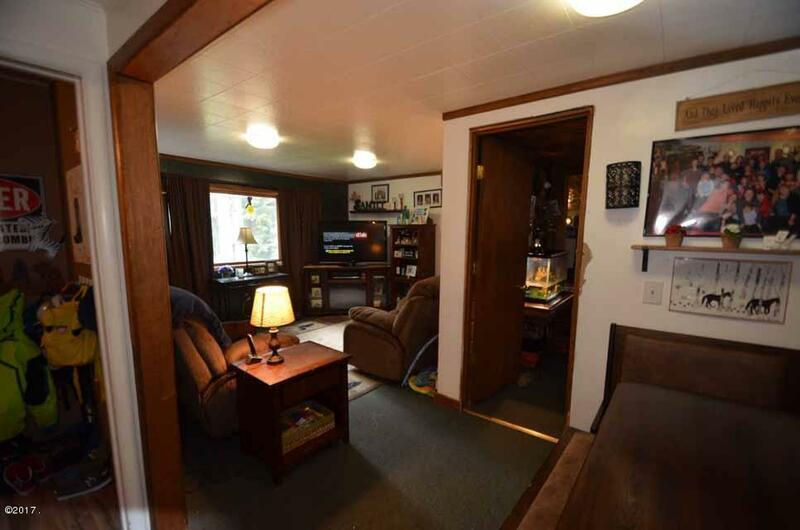 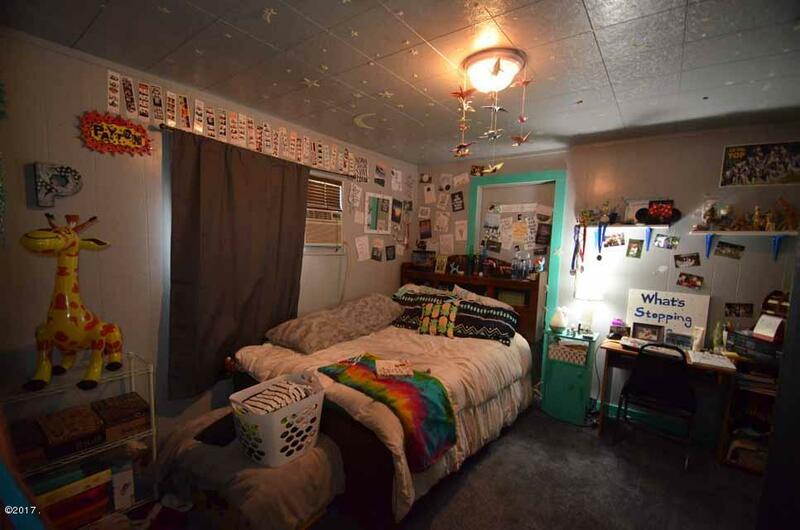 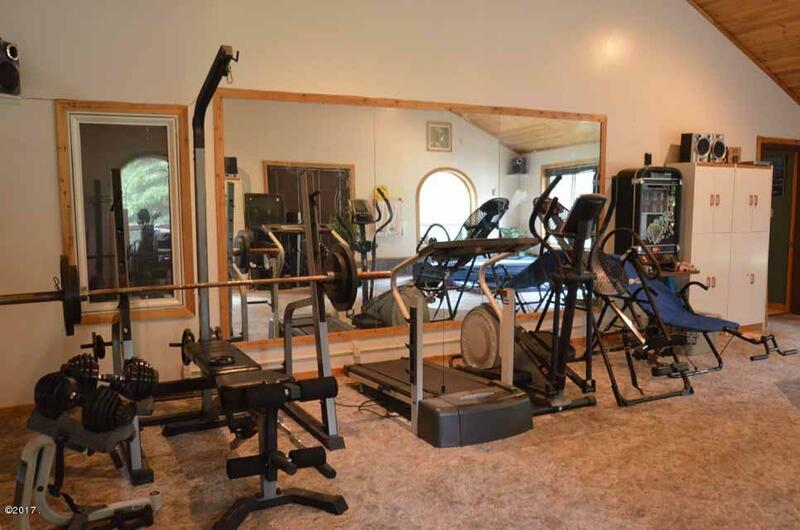 Also included is an attached 4 bedroom, 2 bath home. 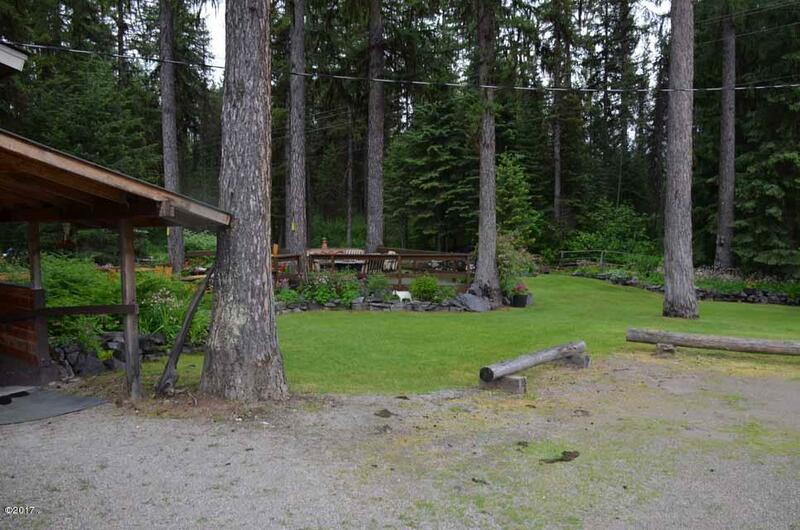 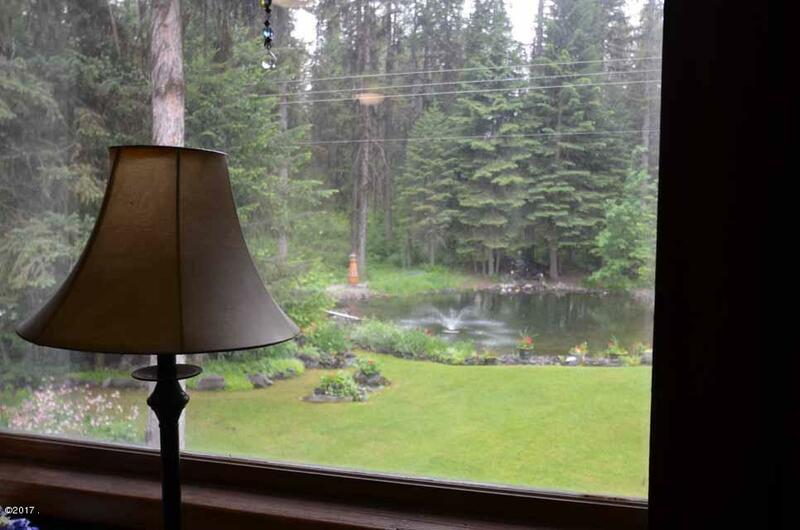 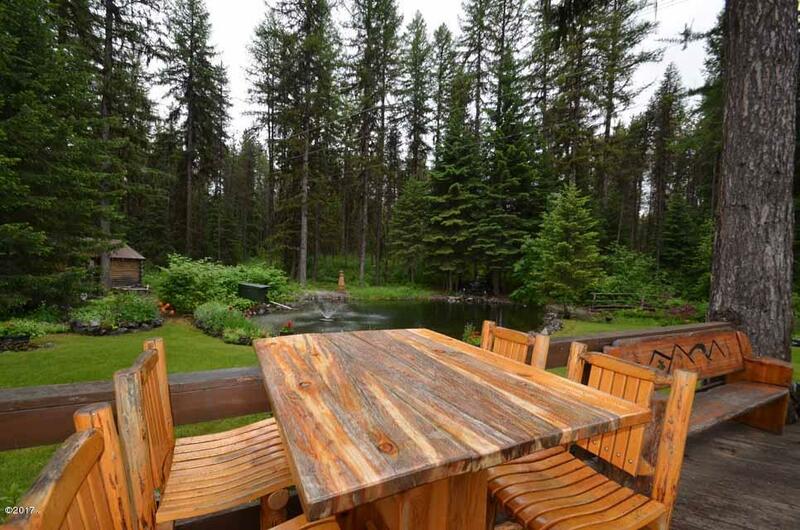 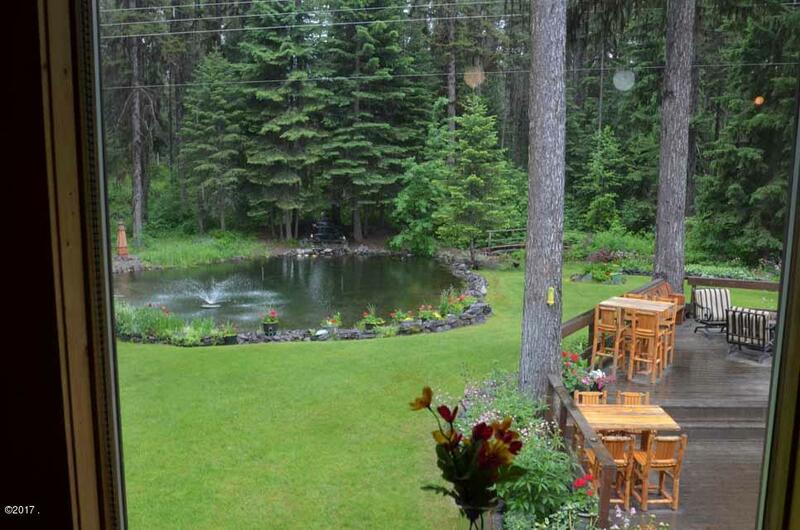 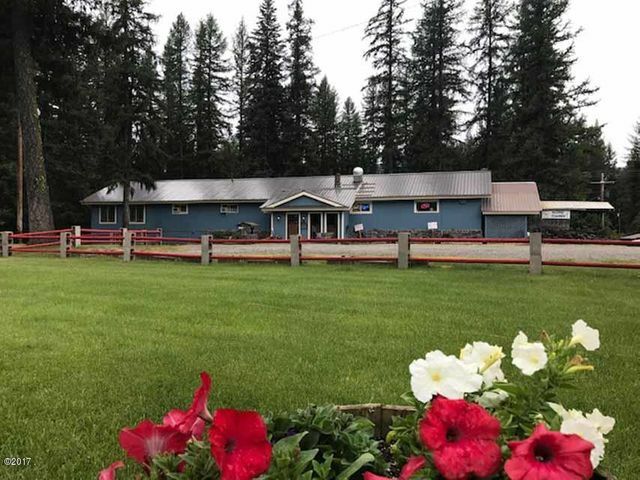 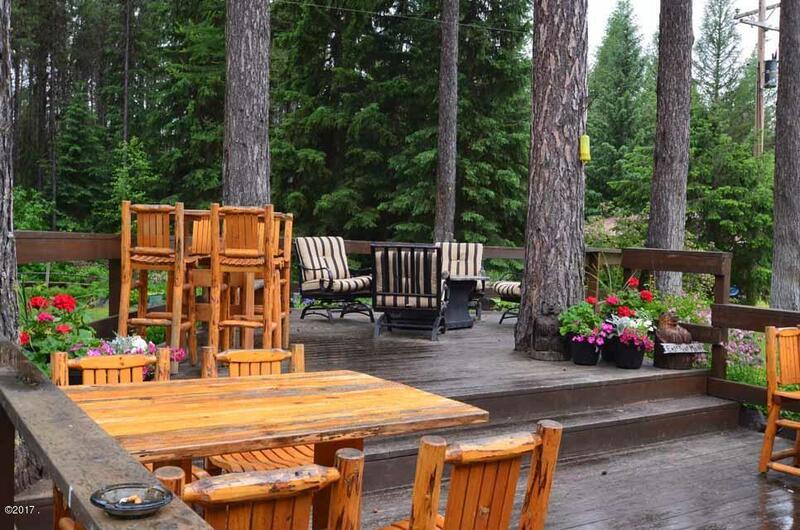 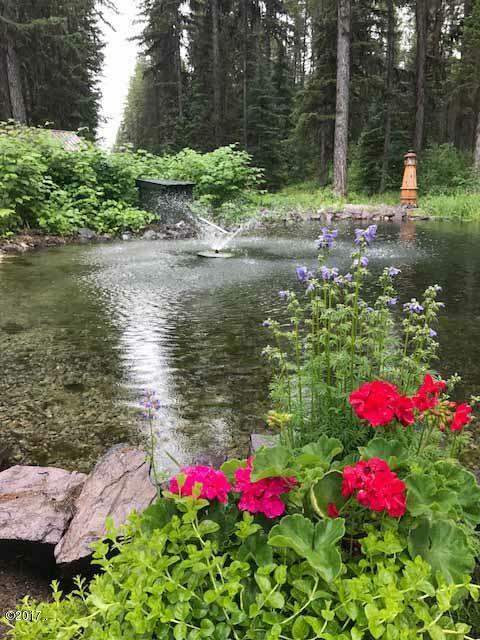 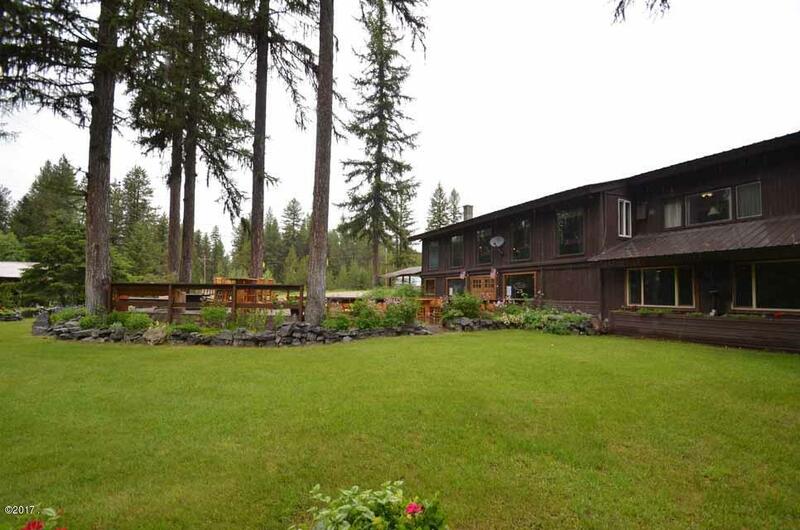 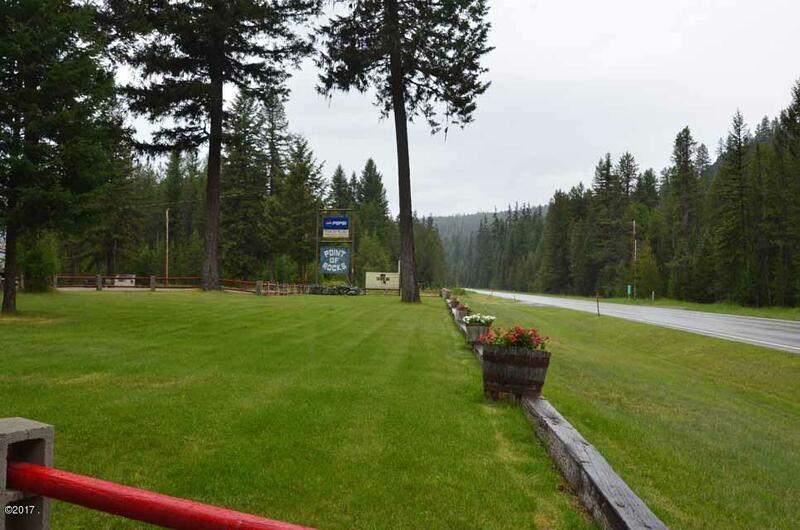 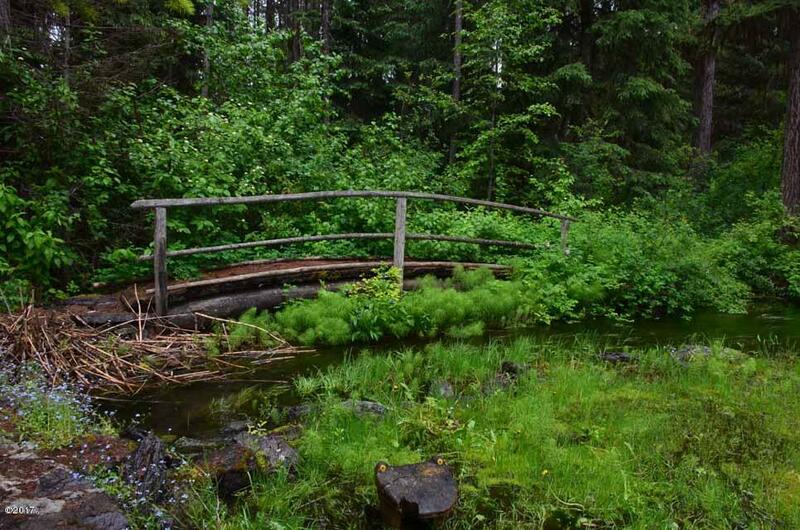 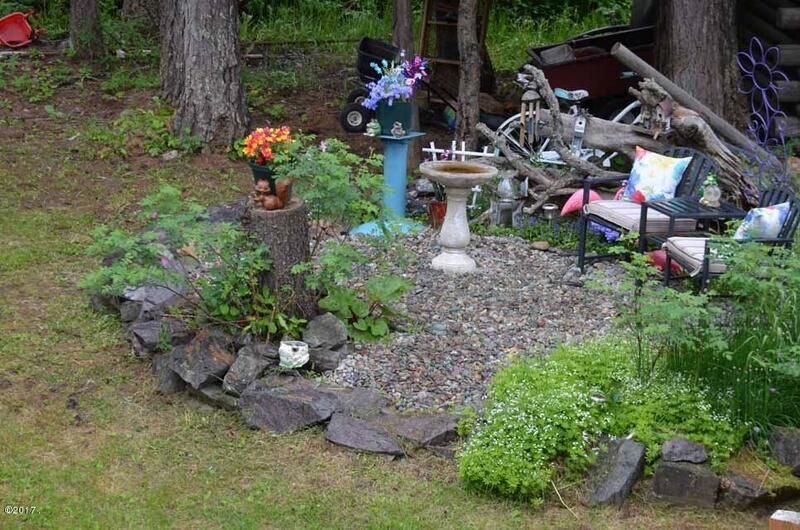 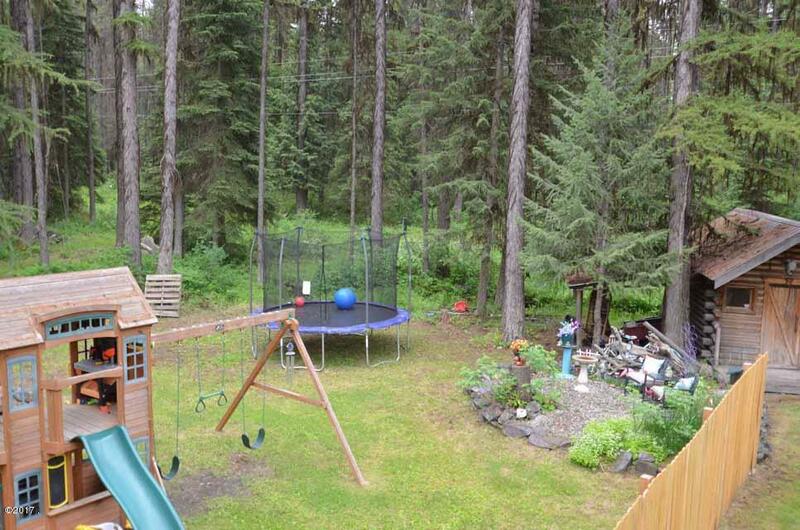 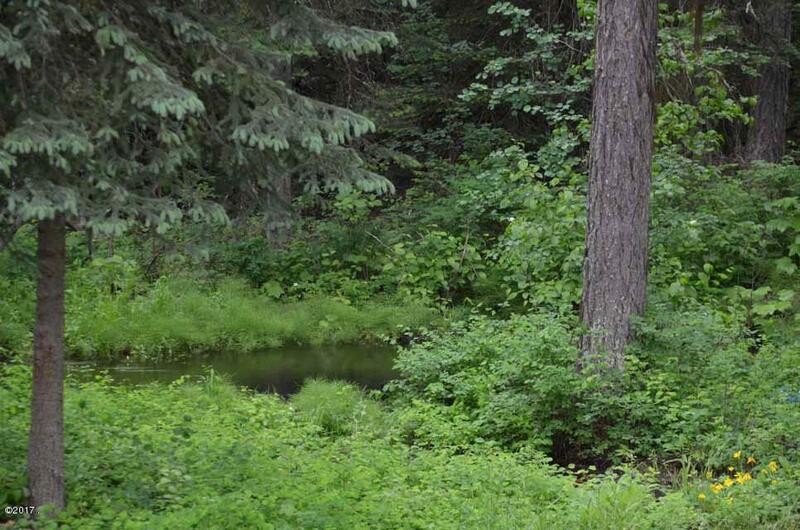 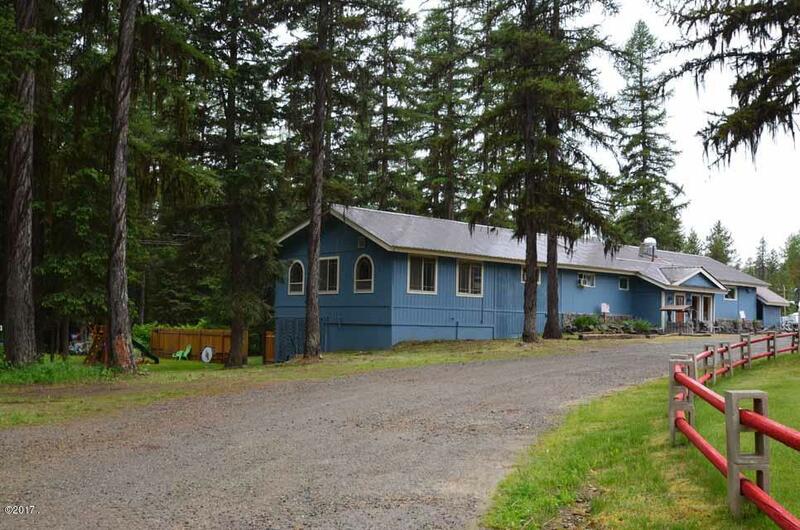 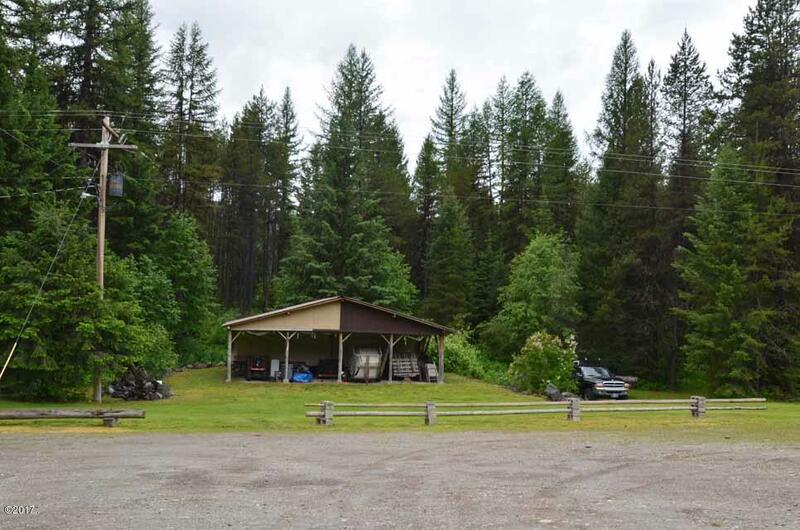 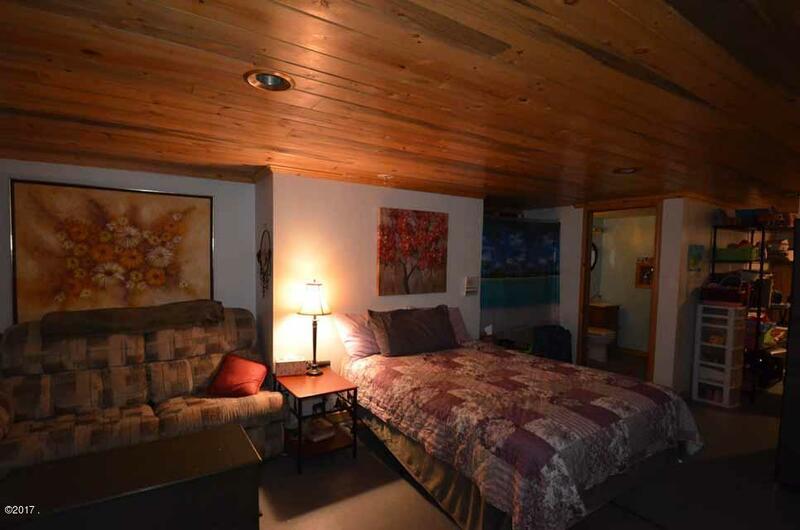 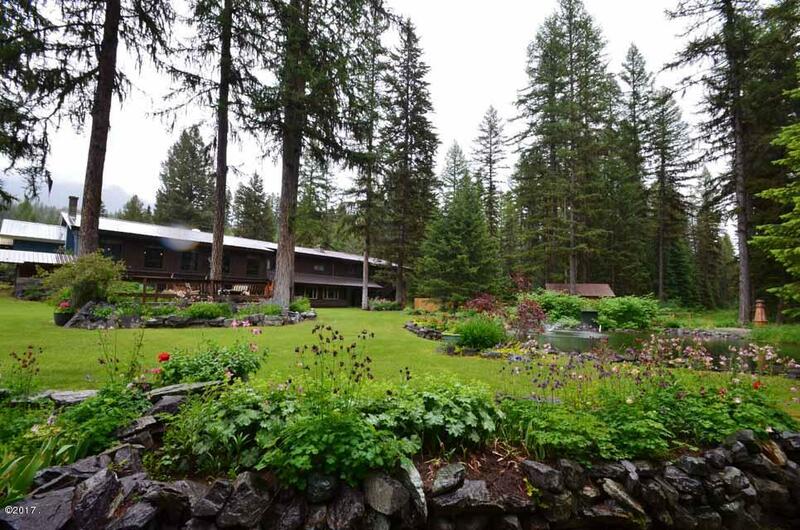 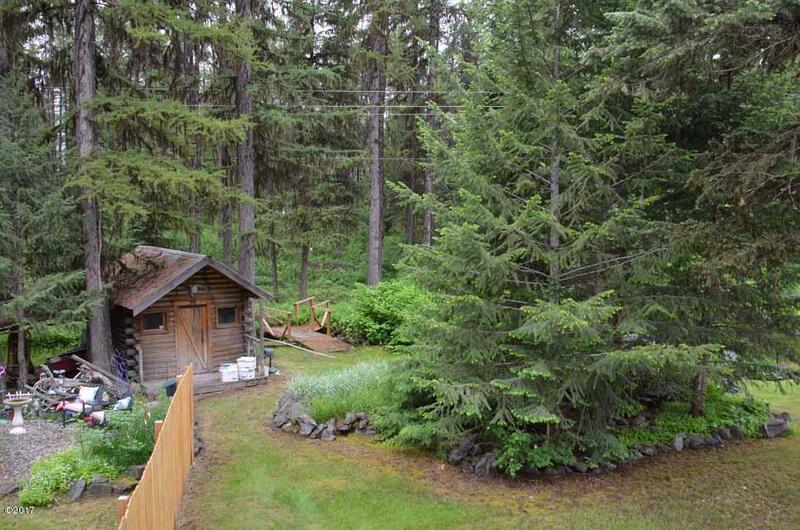 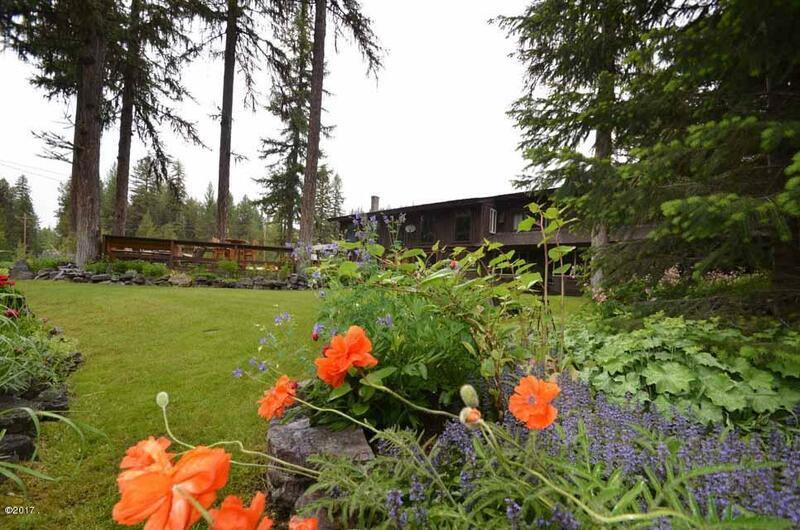 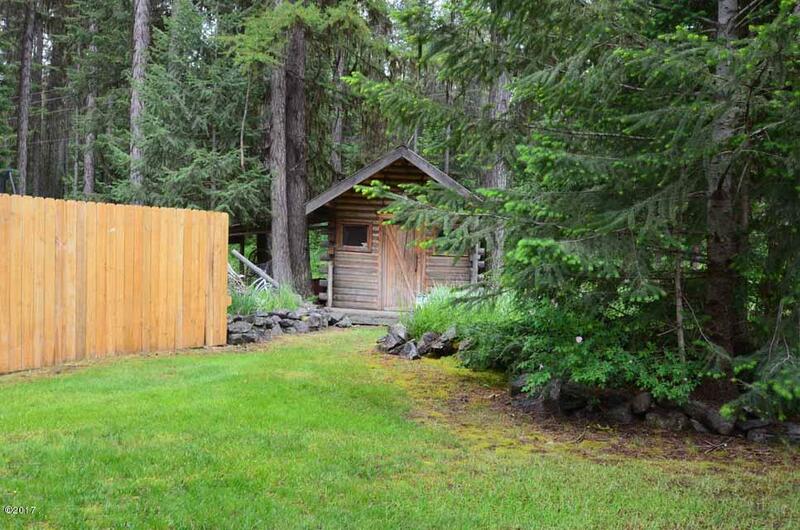 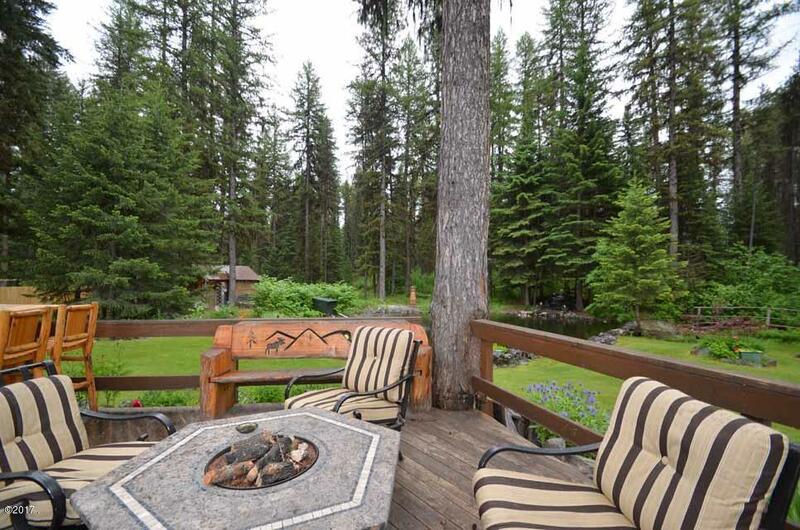 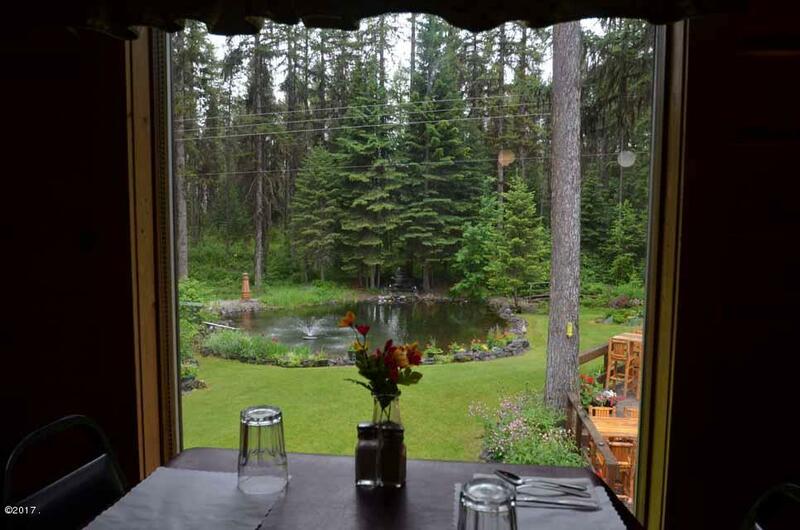 A good location between Whitefish and Eureka with great Hwy 93 frontage & visibility. 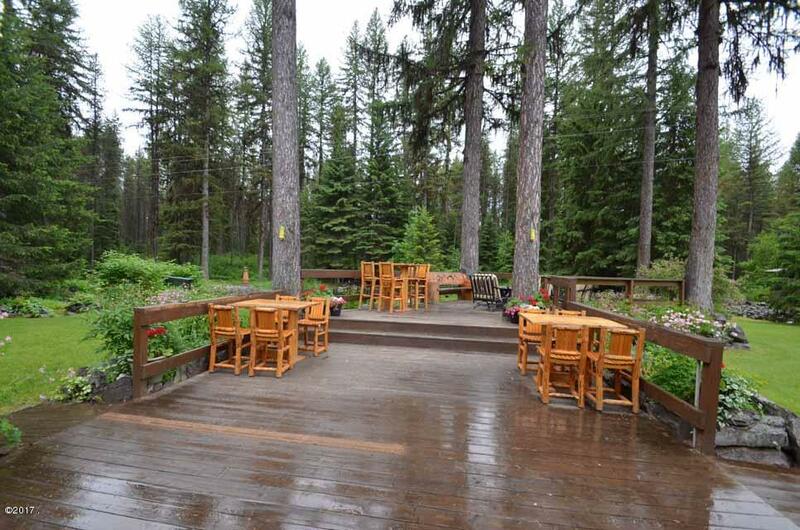 Possible expansion potential for outdoor events such as music, weddings, catering, etc. 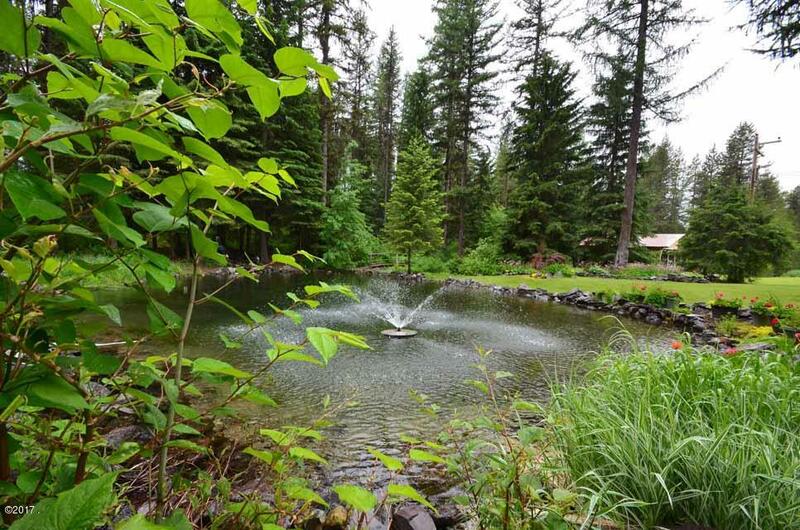 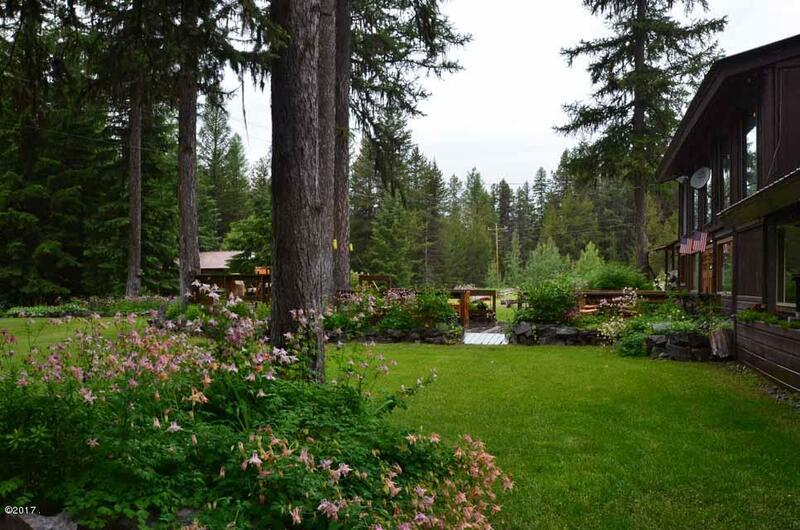 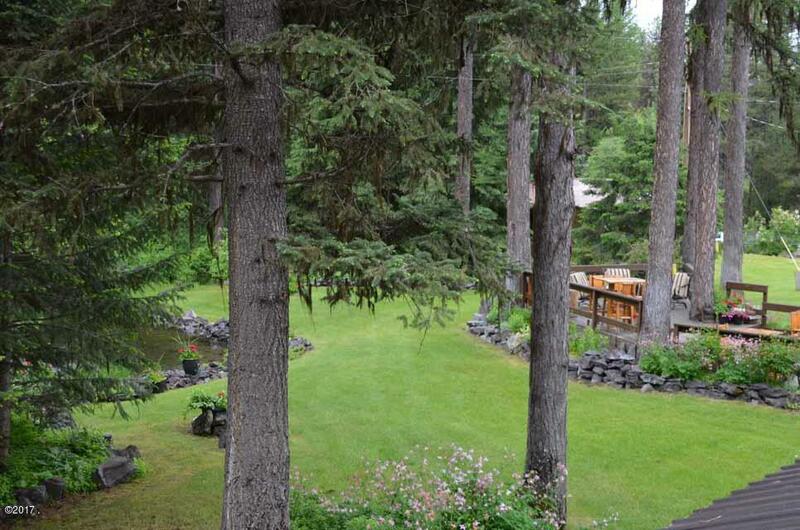 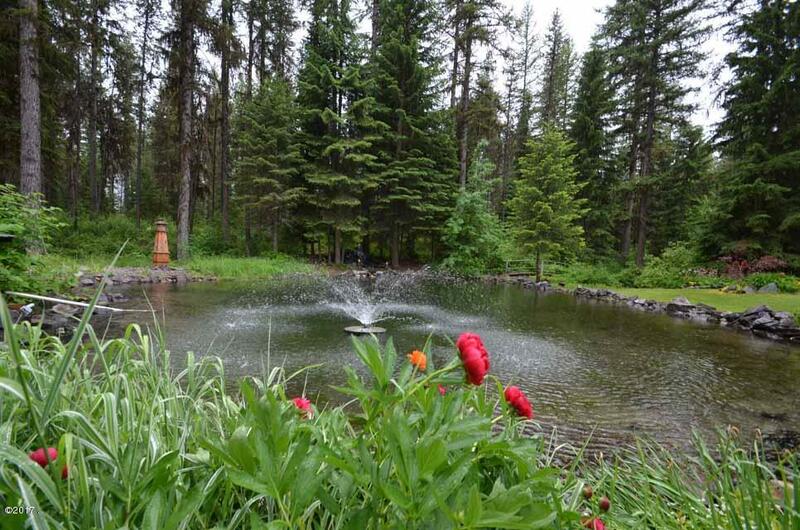 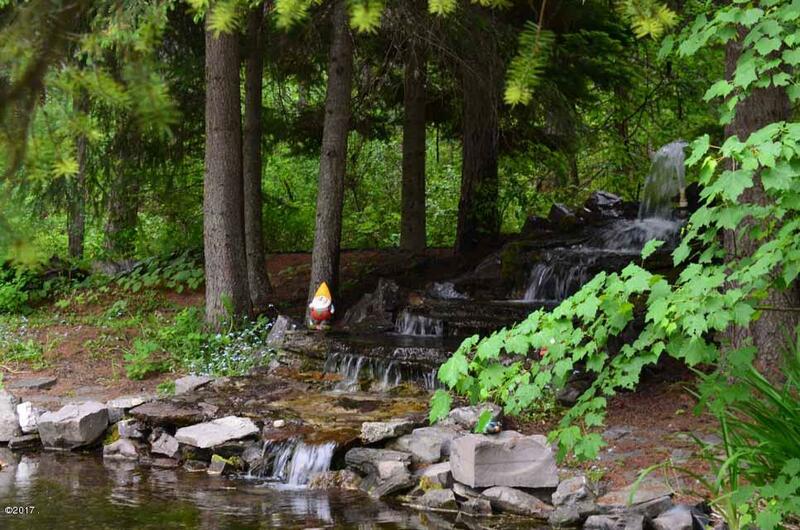 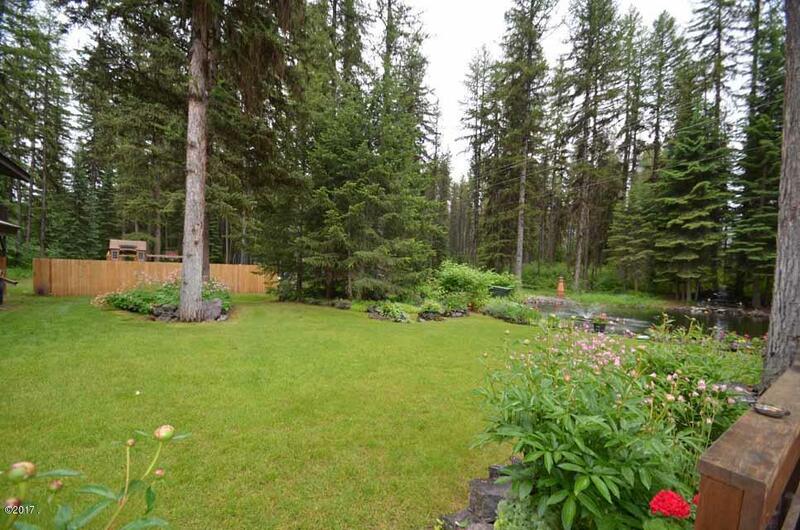 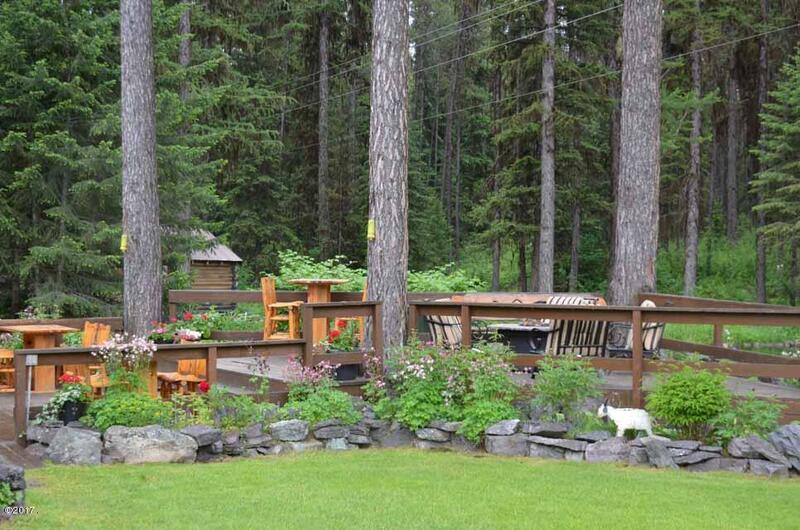 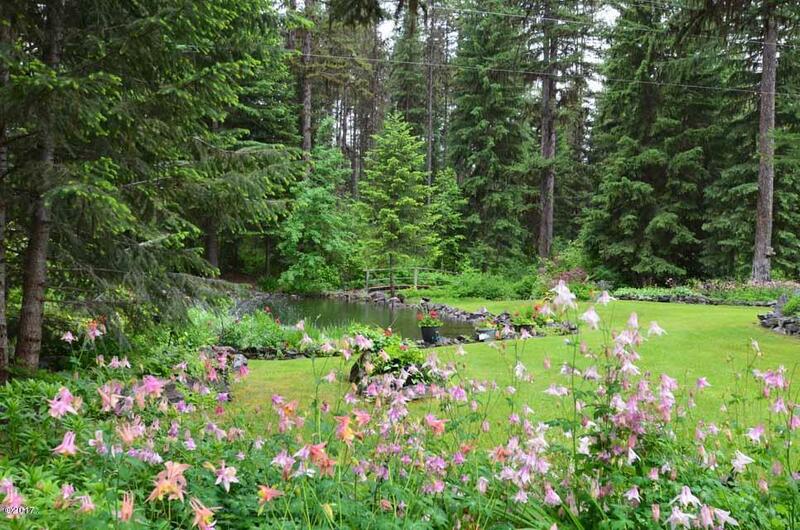 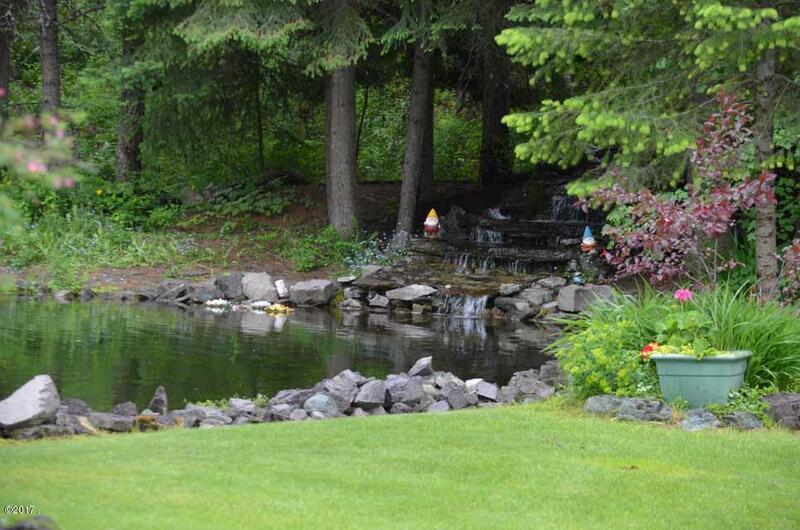 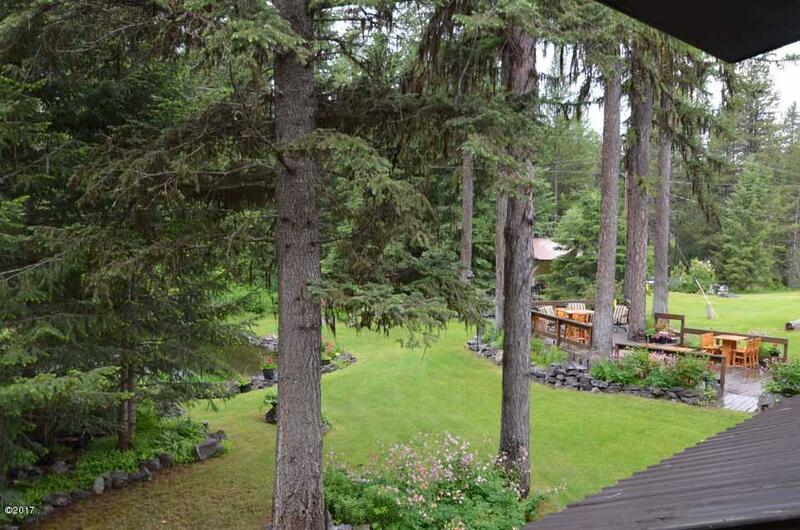 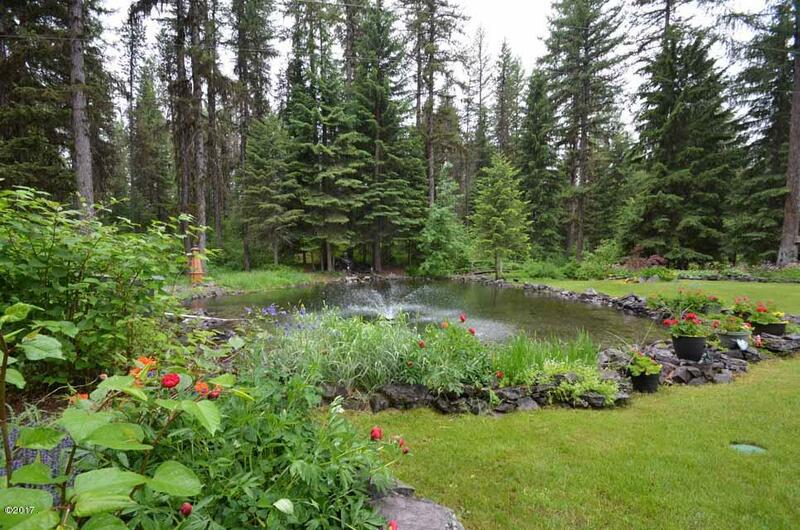 The beautifully, manicured grounds include a large deck, pond & underground sprinkler system for the lawn & gardens. 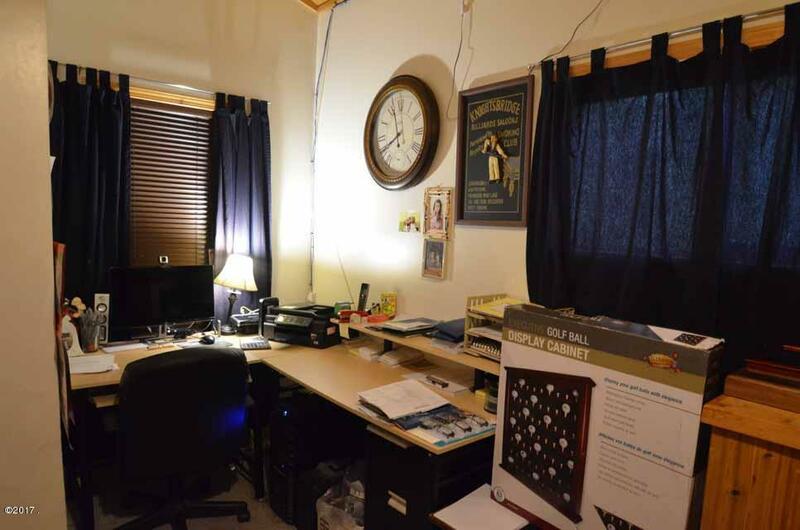 If you are an ambitious, enterprising buyer seeking an independent business, this is your opportunity!